David Horton – elite ultra and FKT runner, race founder and director (Hellgate, Promise Land and others) and professor of ultra running; Don Allison, former Publisher, UltraRunning magazine; Gary Cantrell, RD, Barkley and Strolling Jim; John Catts, RD, Quad Dipsea; Ed Demoney, founder, Old Dominion 100; Chrissy Ferguson, RD, Arkansas Traveler 100; Tim Fitzpatrick, RD, Tamalpa Headlands 50K; Topher Gaylord, President, Mountain Hardwear; Karl Hoagland, Publisher, UltraRunning magazine; Andy Jones-Wilkins, elite runner (VA); Erika Lindland, Contributing Editor, UltraRunning magazine; Don Lundell, Zombie Runner; Dave Mackey, elite runner (CO); John Medinger, RD, Lake Sonoma 50; Karl Meltzer, RD, Speedgoat 50K; Scott Mills, RD, San Diego 100; Bryon Powell, Editor-in-Chief, irunfar.com; Joe Prusaitis, RD, Bandera 100K and other Tejas Trails events; Glen Redpath, elite runner (NY); Brett Rivers, Owner, San Francisco Running Company; Mike Spinnler, RD, JFK 50; Meredith Terranova, elite runner (TX); Craig Thornley, RD, Western States 100; Gary Wang, Managing Editor, realendurance.com; Blake Wood, Hardrock 100 Board of Directors. 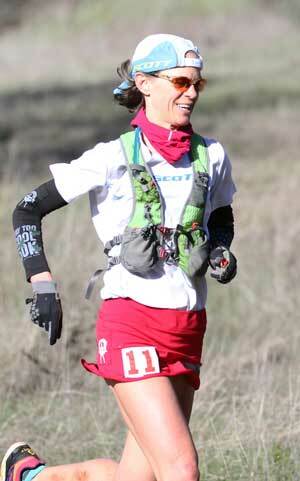 Michele Yates is the Female Ultra Runner of the Year. 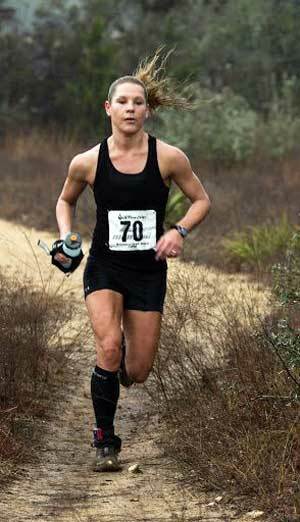 Yates, a fitness consultant from Littleton, Colorado, won six of the seven races she entered in 2013, including highly competitive events like The North Face Endurance Challenge 50 Mile Championship, the Bandera 100K, and the Run Rabbit Run 100 Mile. 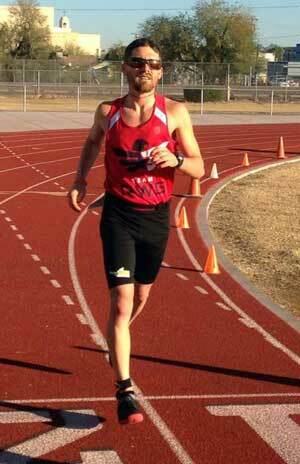 Yates, a collegiate steeplechaser at UNLV and a 2:38 marathoner, was the outright winner of the inaugural Indiana Trail 100 Mile, finishing first overall out of 154 starters. Our number three female is Rory Bosio, 28, from Soda Springs, California. Rory, who works as an emergency room nurse, destroyed the course record at the Ultra Trail du Mont Blanc, winning in a time of 22:37:26, more than two hours faster than the previous record. 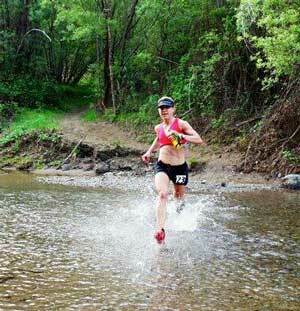 She also placed second at the Way Too Cool 50K, fourth at the Lake Sonoma 50, and fifth at the Western States 100. 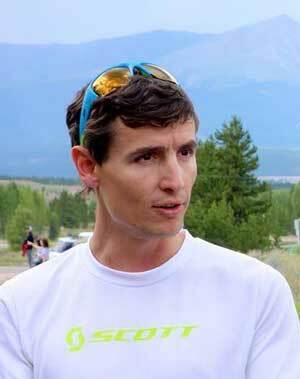 Sage Canaday, 27, from Boulder, Colorado is our number three male. 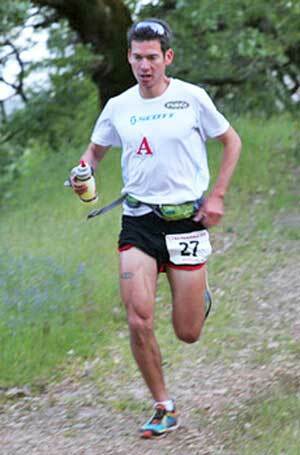 Canaday won five races during the year, setting course records at the Bandera 100K, the Lake Sonoma 50 Mile, and the Speedgoat 50K. He also won the Tarawera 100K in New Zealand and placed third at the Transvulcania 53 Mile in the Canary Islands. Western States 100 winner Timothy Olson comes in at number 4. Many observers think that Olson’s Western States win – 15:17:27 on a 102-degree day – is the most impressive time in the race’s venerable history. 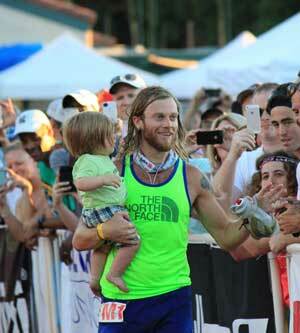 A massage therapist from Ashland, Oregon, Olson slowed in the final yards to carry his 10-month-old son Tristan across the finish line. 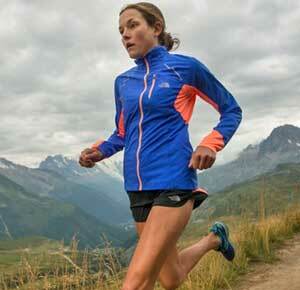 Olson was also top American at UTMB, finishing fourth overall. Meghan Arbogast gives all appearances of being like a fine wine, only improving as she ages. 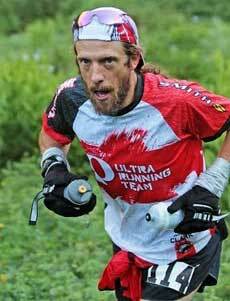 Now 52, Arbogast won Way Too Cool, the largest 50K in the US, and placed well in highly competitive events like Western States, Lake Sonoma 50, and White River 50. A coach and massage therapist, Arbogast recently moved from Corvallis, Oregon to Cool, California. Cassie Scallon holds down the number 5 spot. Scallon, a nurse from Boulder, Colorado, set course records at three highly competitive 50-mile runs during the year, Lake Sonoma, Ice Age and Tussey Mountainback. In all, she won four races during the year, showing she has fully recovered from the injury that kept her on “injured reserve” for much of 2012. When Nick Clark won the Wasatch Front 100, he set a new cumulative time record for the Grand Slam (Western States, Vermont, Leadville, Wasatch) of 70:21:48. That record lasted for a grand total of 37 minutes and 4 seconds. That’s when Ian Sharman finished second and broke Clark’s total with a cumulative time of 69:49:40. Sharman, a running coach from Walnut Creek, California, won the Leadville Trail 100 en route to the Grand Slam record, and finished in the top four in all four 100-mile races. JFK 50 Mile winner Emily Harrison is number 7 in the women’s top 10. Harrison, a running coach from Flagstaff, Arizona, also won the Moab Red Hot 55K, setting a course record in the process, and placed seventh at the Western States 100 in her first 100 mile run. 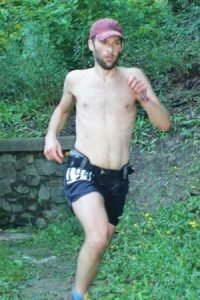 Nick Clark completed the Grand Slam (Western States, Vermont, Leadville, Wasatch) last summer, placing in the top 6 in each of the four 100-mile races, and finished it off by winning the Wasatch Front 100 for the second straight year. The Fort Collins, Colorado resident works as a writer and editor for an international education company and is also the Race Director for the Quad Rock 50 Mile race. Multi-day specialist Joe Fejes checks in at number eight. Fejes, an attorney from Hoschton, Georgia, started the year with an astounding total of 329.64 miles in 72 hours at the Across the Years run in Arizona. Fejes won six events during the year, including the Vol State Run, a 314-mile trek across the state of Tennessee. 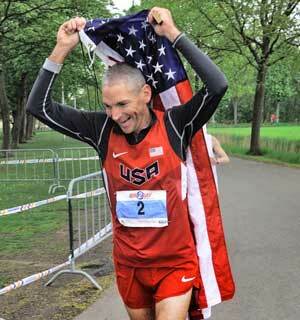 He won the Hinson Lake 24-Hour Run and finished tenth at the IAU World Championship 24-Hour Run in Holland. 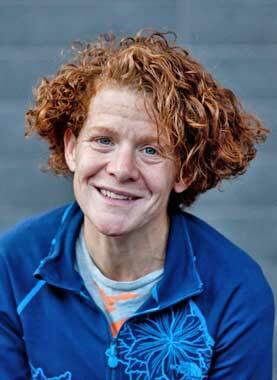 Kaci Lickteig ran eight ultras during the year and finished as top woman in all of them. The physical therapist from Omaha, Nebraska, won four of these races outright! Lickteig, a 2:44 marathoner, ran her first ultra 2012. A little over a year later, she ran her first 100 mile race at the Black Hills 100 and finished second overall out of 93 starters, and broke the women’s course record by seven hours. Nikki Kimball of Bozeman, Montana checks in at number nine. 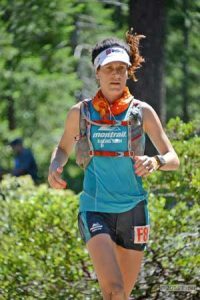 Kimball, a physical therapist, is a three-time Ultra Runner of the Year (2003, 2004, 2007) and remains highly competitive, finishing second in four of the five races she ran in 2013 – including the highly-competitive Western States 100 and Run Rabbit Run 100. Kimball was also the women’s winner at The North Face Challenge 50K in Colombia. Brian Rusiecki, winner of four races during the year, is the number nine male. Rusiecki is an electrical engineer and lives in South Deerfield, Massachusetts with his wife Amy, who is also a top ultra runner. He completed an impressive ten ultras in 2013, winning the Cascade Crest Classic 100 Mile and the Mountain Masochist 50. 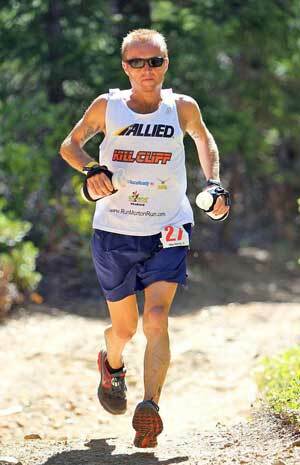 He also won the Bull Run Run 50 Mile for the second straight year. 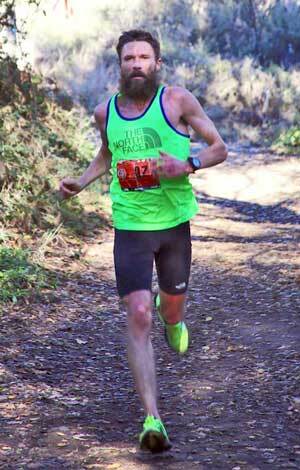 Mike Morton, who won the Ultra Runner of the Year in 2012, is the number 10 runner for 2013. 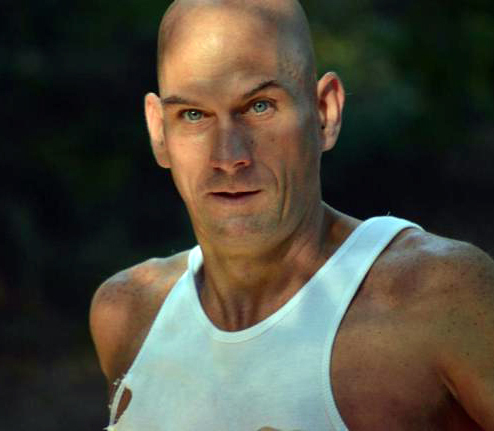 Morton, who lives in Lithia, Florida and is a Master Sergeant in the U.S. Army, won the Rocky Raccoon 100 Mile and ran a swift 13:14 while winning the Iron Horse 100. He placed third at Western States, running only five minutes slower than his winning time from 1997, and on a blistering hot day. Amy Sproston of Portland, Oregon checks in at number 10 for the women. Sproston works as a compliance officer for Mercy Corps, a non-profit global aid organization. Her work takes her overseas frequently, which helps explain ultra wins in both Japan and Turkey. 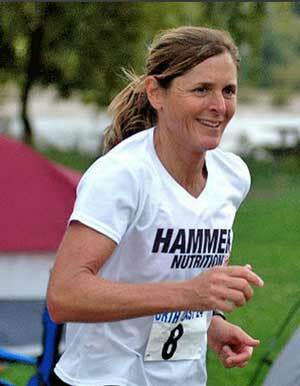 She also won the Ray Miller 50 Mile and finished third at the Western States 100. So many men on the judges board. Was it not possible to include more women?